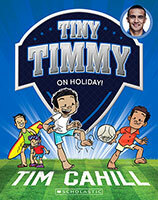 It's nearly time for school holidays, and Tiny Timmy just can't wait! He's been planning on going to soccer camp, seeing his friends and playing every day! But then Dad tells the family they're going away on an island holiday. 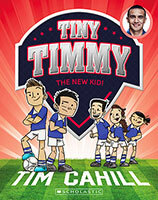 It sounds like fun, but Timmy's worried he'll lose all his soccer skills! 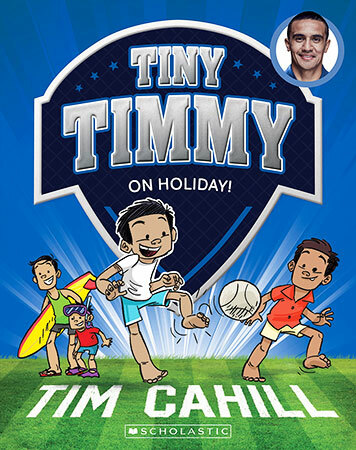 Can Timmy stay sharp while he's away? 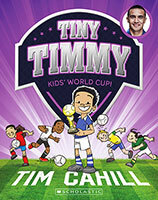 Tiny Timmy: #4 Kids' World Cup! 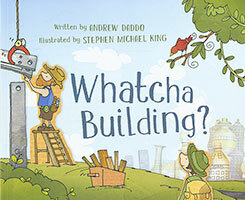 Tiny Timmy: #7 New Kid!